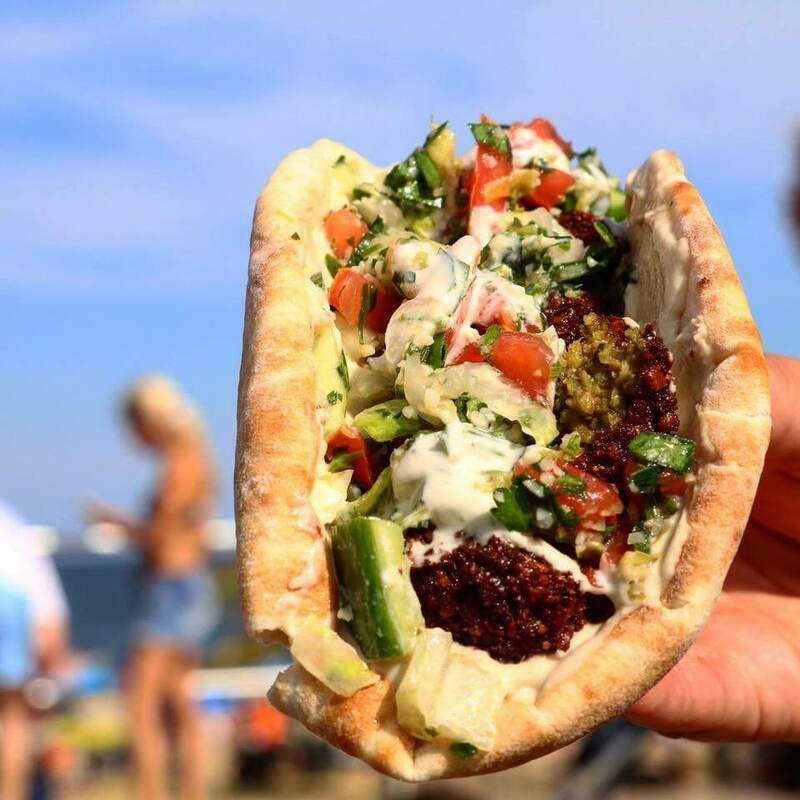 Pita stuffed with falafel and salad topped with tahini sauce. 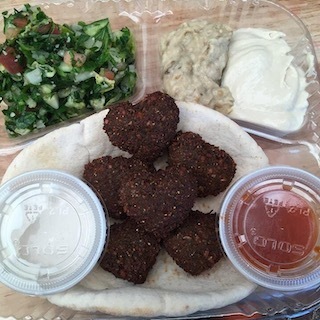 Pita with hummus and chopped salad. 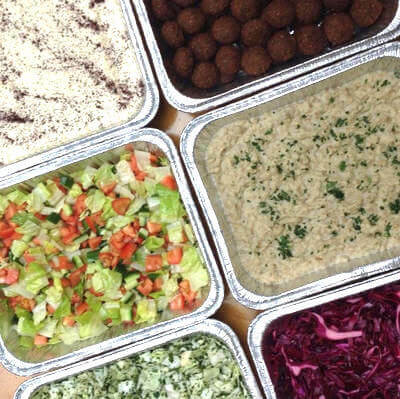 Sides: Fries, Rice, Pita Chips, Hummus, Baba Ganoush, Chopped Salad, Tabouli. 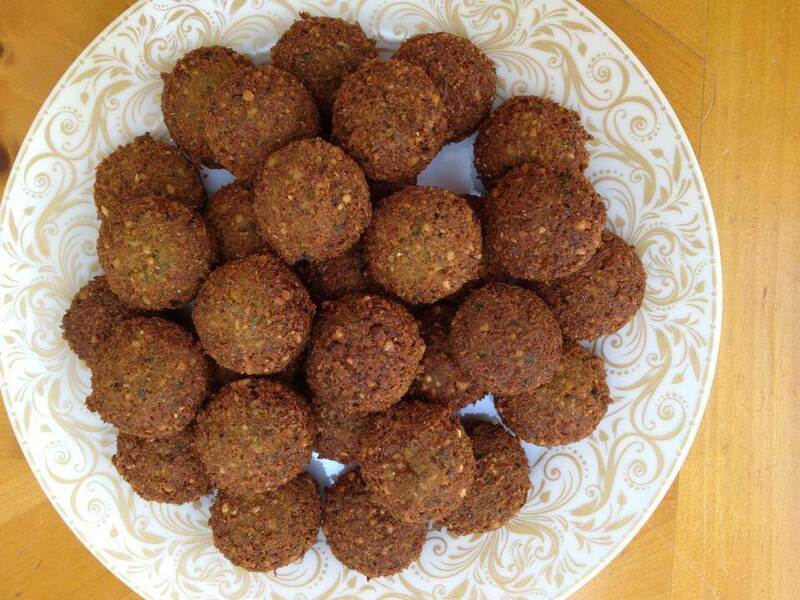 *Our falafel plate was named one of New Jersey’s Top 25 Best Dishes! 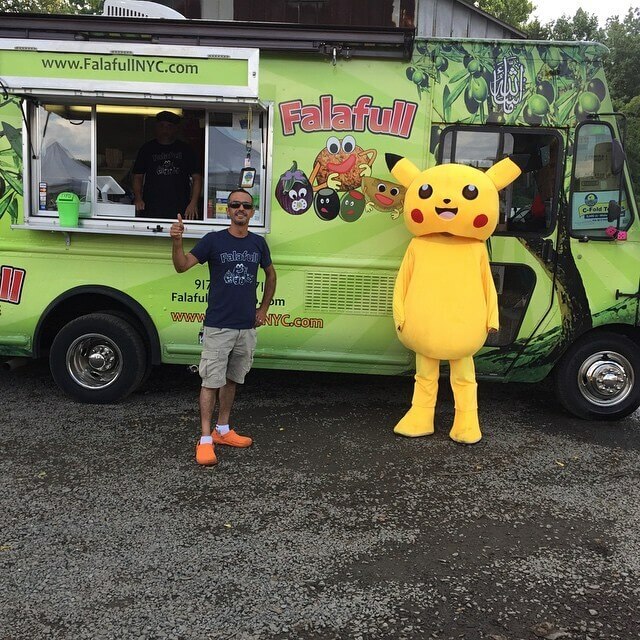 Custom catering packages available for parties of all sizes. Choose any of the fantastic foods on our menu or make a special request. We are happy to accommodate you and your budget. Call ​201-773-8775 or click here to contact us. 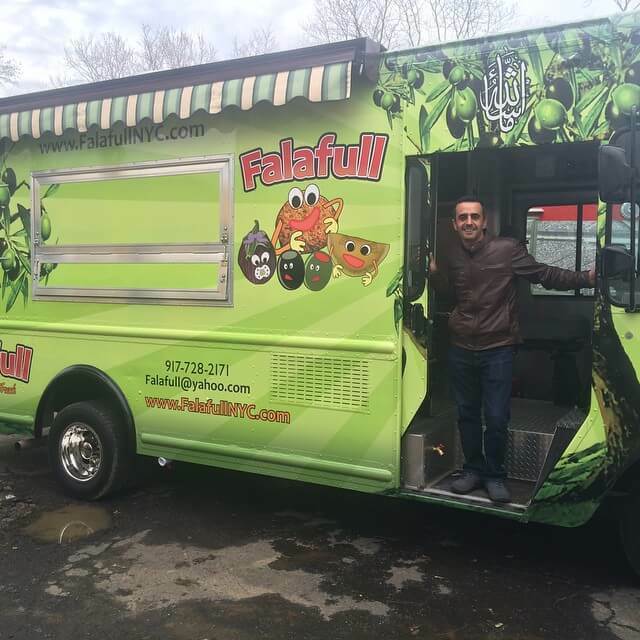 Falafull truck will come to your event to fry up the yum for your friends, family and co-workers. Call ​201-773-8775 or click here to contact us. 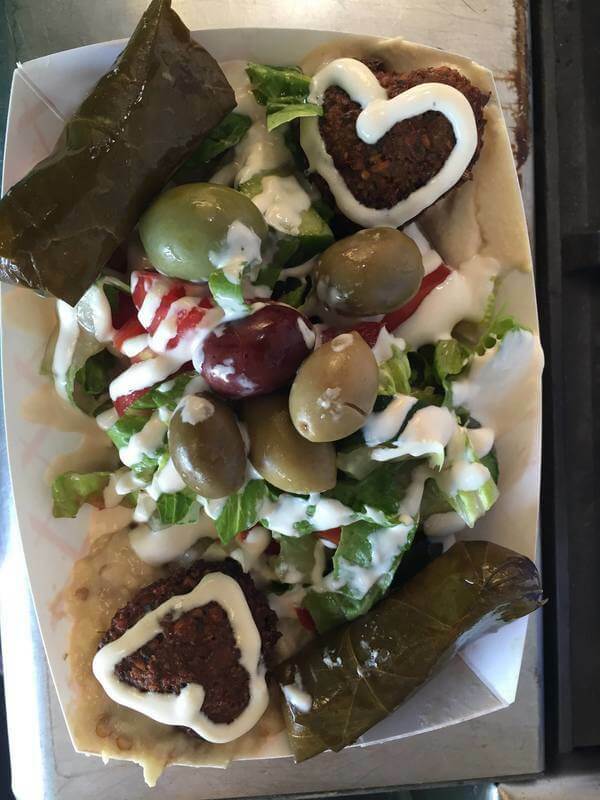 Falafull’s menu features fresh, delicious, homemade Middle Eastern eats and All-American fare. 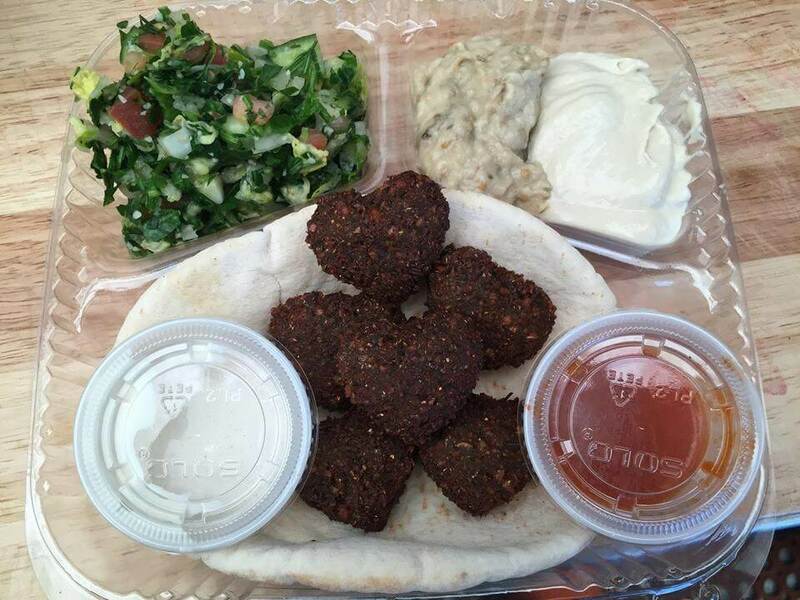 Our food is healthy and yummy. 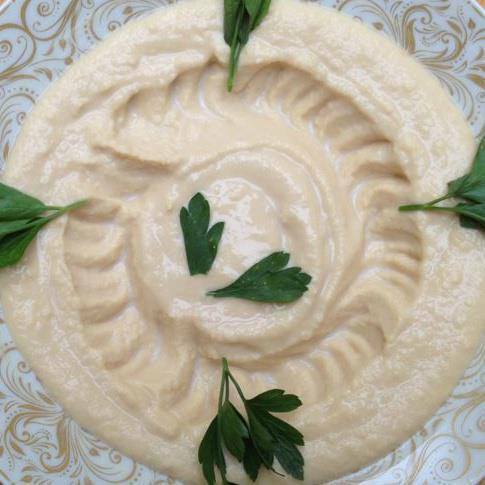 We offer an extensive vegan menu and have gluten-free options upon request. 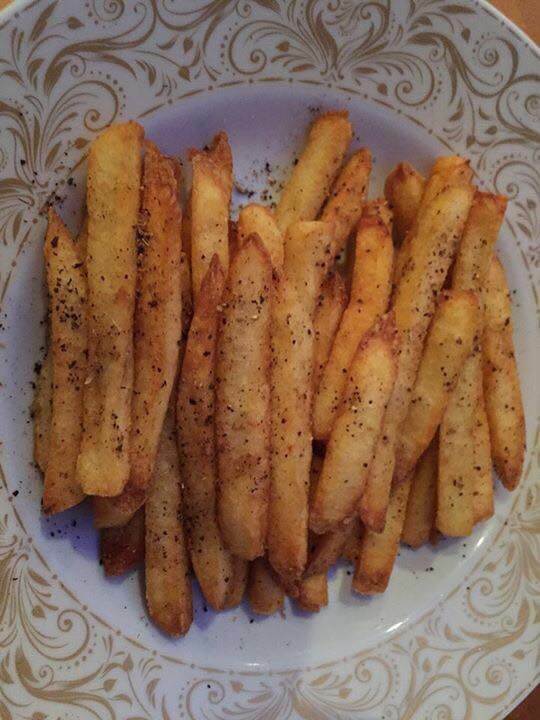 We are also a peanut-free and dairy-free establishment. 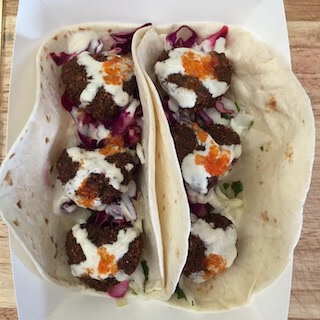 Stop by and give us a try! 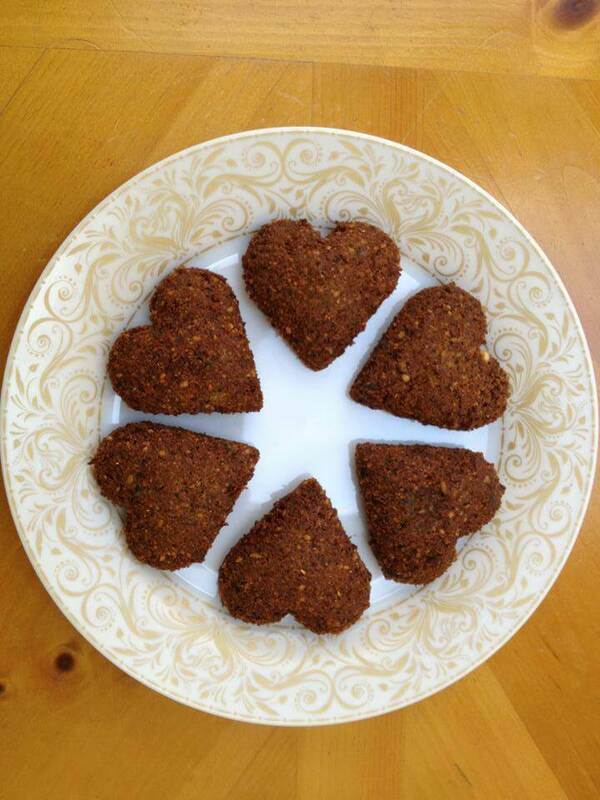 Or have Falafull come to you! 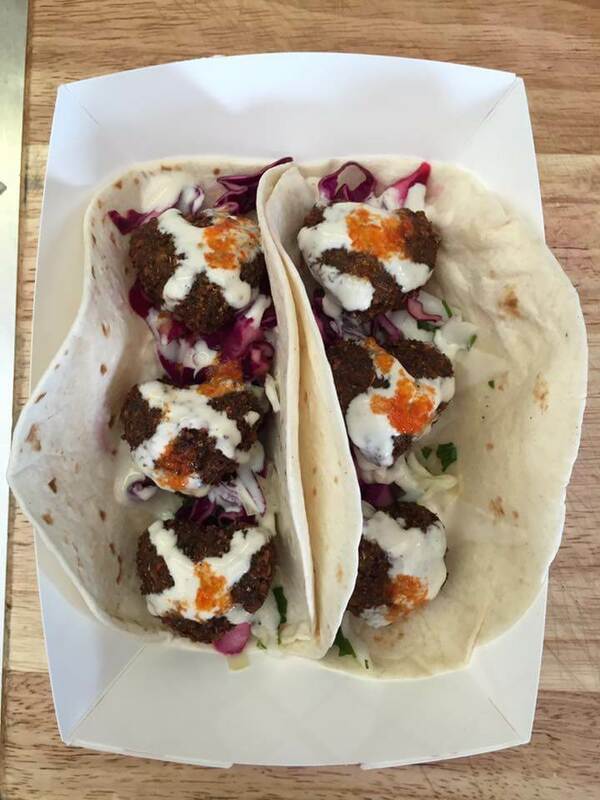 We offer several delivery options, catering for parties of all sizes, and a full service food truck. 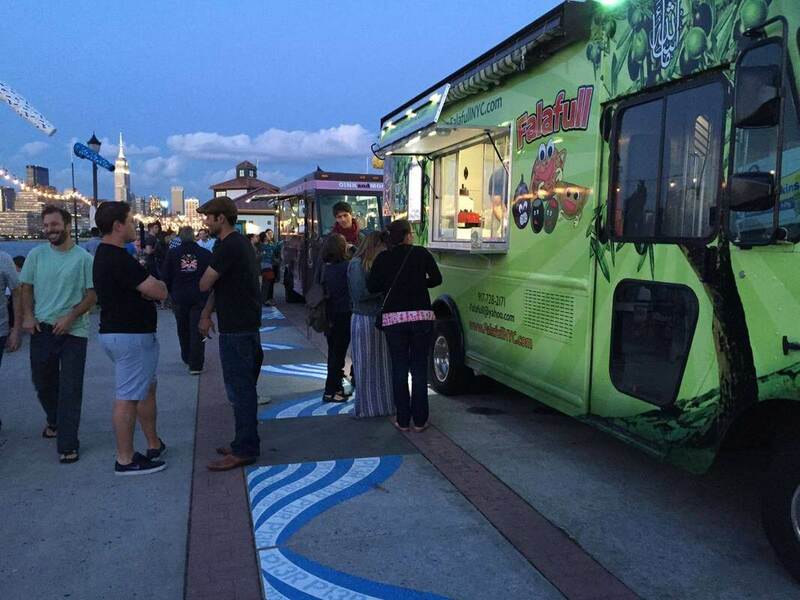 Our food truck is on the road from March 1st – November 1st. 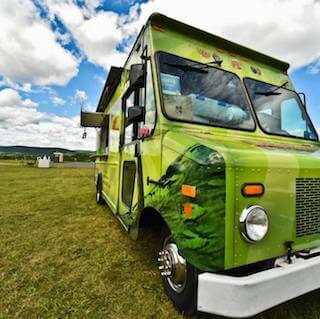 Check back in the spring for our food truck’s schedule of events. 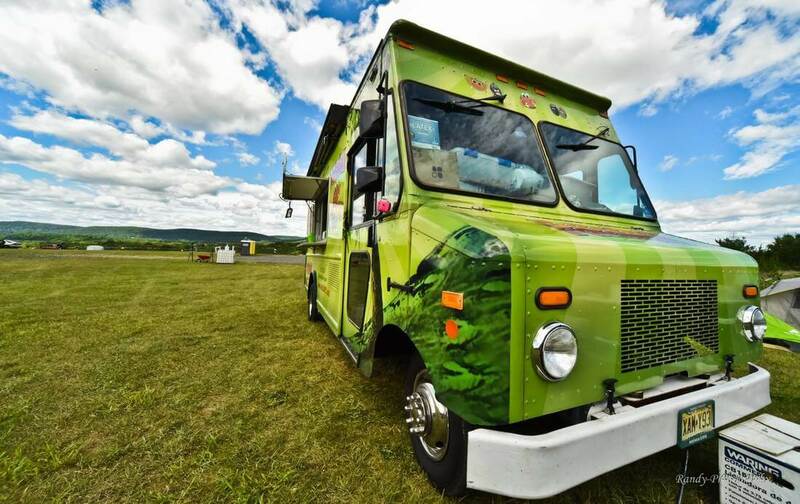 Want to rent our truck for a private event? Have an event? 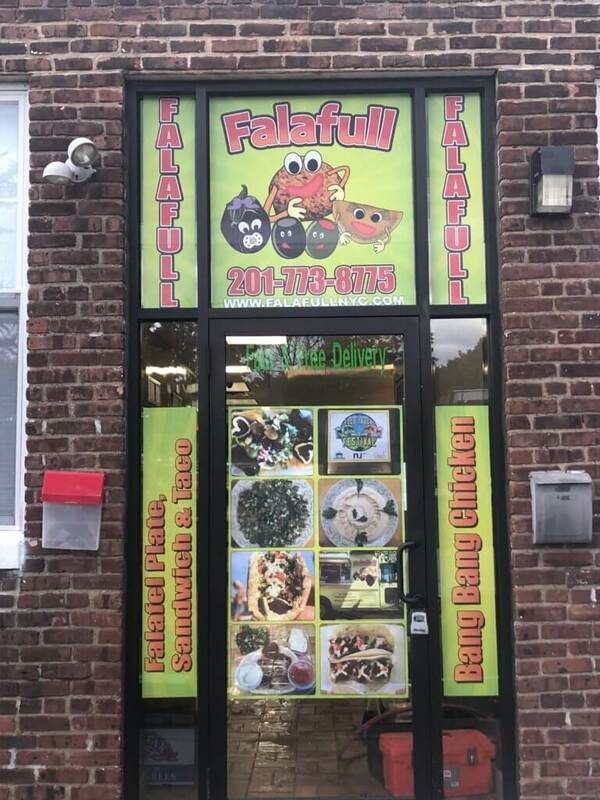 Falafull is ready to serve you!